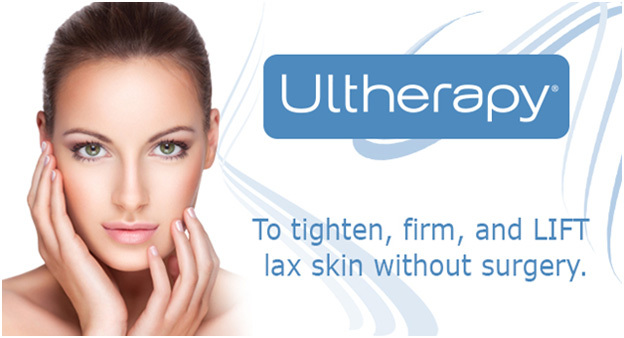 Ultherapy is a Non- Surgical Facelift performed in the office with only ultrasound gel applied to the skin. An ultrasound screen image allows us to visualize the level of treatment before energy is applied to the targeted area. Ultherapy may take up to a few hours depending on the area(s) treated. Although Ultherapy may cause some discomfort the results visible and worth it.